landscapes of electronica, house, downtempo and even prog rock and pop at times. At its core it holds all the Bob Moses characteristics that have seen the pair so well received in the past, though with a seemingly refreshed approach, the guitar work is well practiced and the vocals tell a real story. Tracks such as ‘Fallen From Your Arms’ don’t have any drums at all, while ‘Heaven Only Knows’ brings a huge snare to the forefront, it’s a perfectly contrasting combination from start to finish. 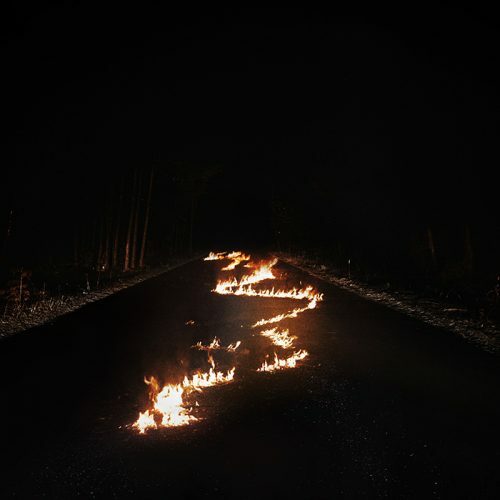 Bob Moses’ Battle Lines LP is out now on Domino Recording Co LTD.